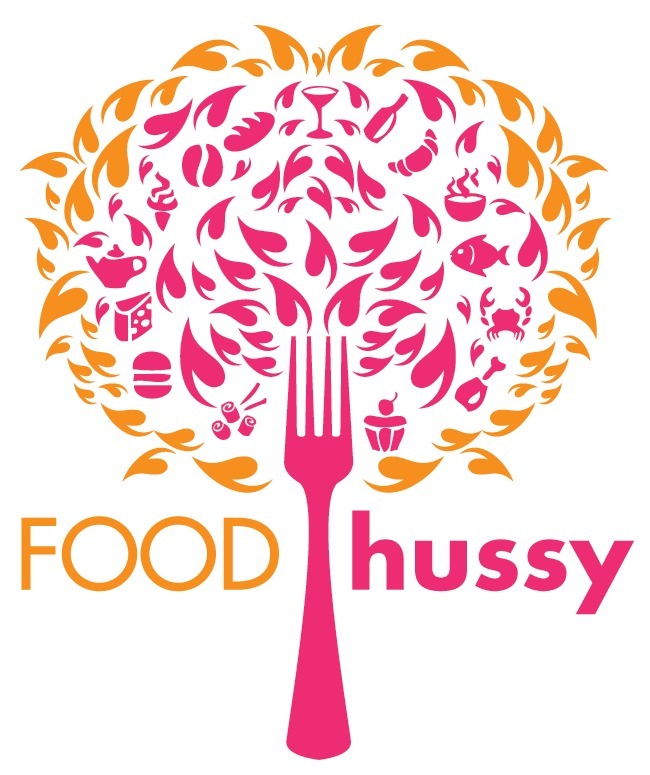 Food Hussy Giveaway: CitiRAMA | The Food Hussy! I love looking at houses - I think it's fun to see how other people decorate and organize their homes. So when things like CitiRAMA come around - I'm the first in line! And I'm giving away 2 pair of tickets for you too! If you're not familiar - CitiRAMA is similar to Homearama but the homes are in Cincinnati and a more affordable price point. 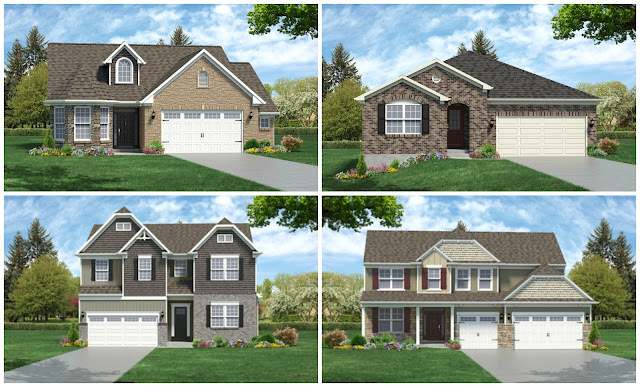 This year there are homes from four builders: Brookstone Homes, Drees Homes, Maronda Homes, and Potterhill Homes have selected lots. 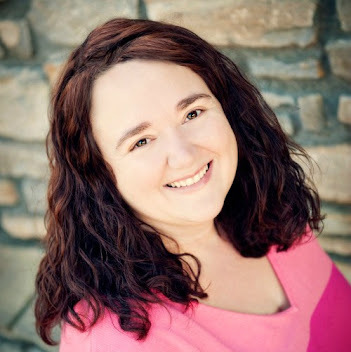 Homes are priced from $200,000 - $350,000. This year, CitiRAMA is in College Hill. The new urban neighborhood will consist of 36 single family homes on cul-de-sac streets. It is less than a quarter mile from Witherby Meadows, site of the successful 2014 CiTiRAMA®, which sold out within one year after the show's conclusion.